Schedule a complimentary inspection of your Residential or commercial property and effectively rid your life of pests! 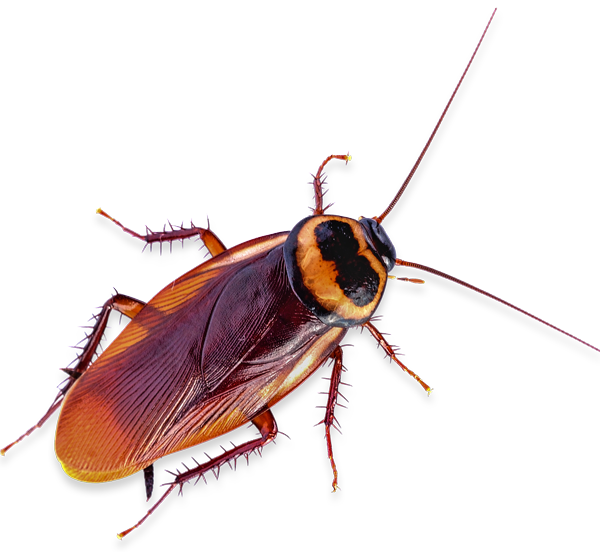 We Have the Specialists to Handle Your Pest Problems Today! 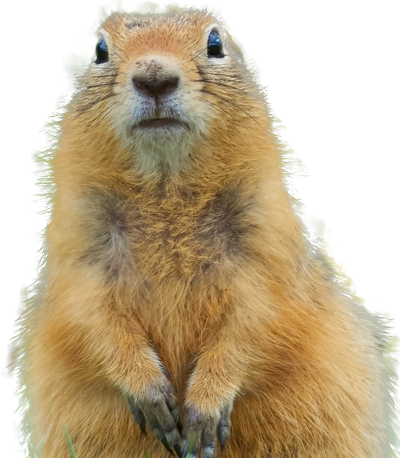 Having bees, rodents, ants, and other pests is terribly troublesome. They make living at home and working in the office uncomfortable as you hear strange scuttling from the ceiling, attic, and other areas you do not regularly go to. They can also make having other people around inadvisable, as they might get scared or disgusted at the state of your property. Solve your woes about those pesky pests with help from Adios Pest Control, Inc. We have pest control technicians who specialize in handling different types of bees, termites, mice, and other species. Our staff is uniformed, licensed, and well-trained to deal with your pest concerns. Call us today at (866) 955-7378 to speak with one of our service representatives and inquire about our FREE INSPECTIONS AND ESTIMATES. 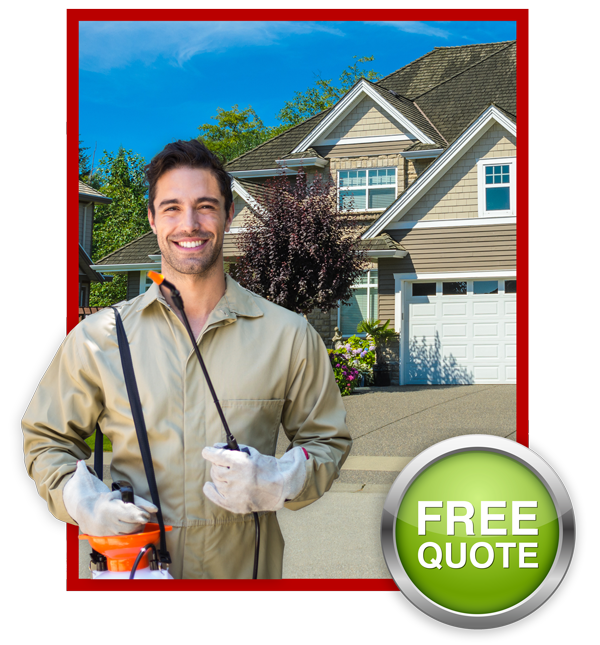 Adios Pest Control takes the time to make sure our clients throughout Southern California are well-served from the first time they talk to us. Pest Control Services You can Rely on! Our staff is knowledgeable and adept at pest control procedures. We will explain your options and fit the treatment your property needs so pests are safely removed from your home or office. We use tried-and-tested techniques to make sure your destructive tenants don’t come back. Call Adios Pest Control today for service requests. We also recommend that you tell us within 24 hours what pesticides you use so we know which bug repellent alternatives to use for your needs.